Here is your chance to own a walkout ranch on a cul-de-sac in one of Altoonaâs established and most popular neighborhoods. 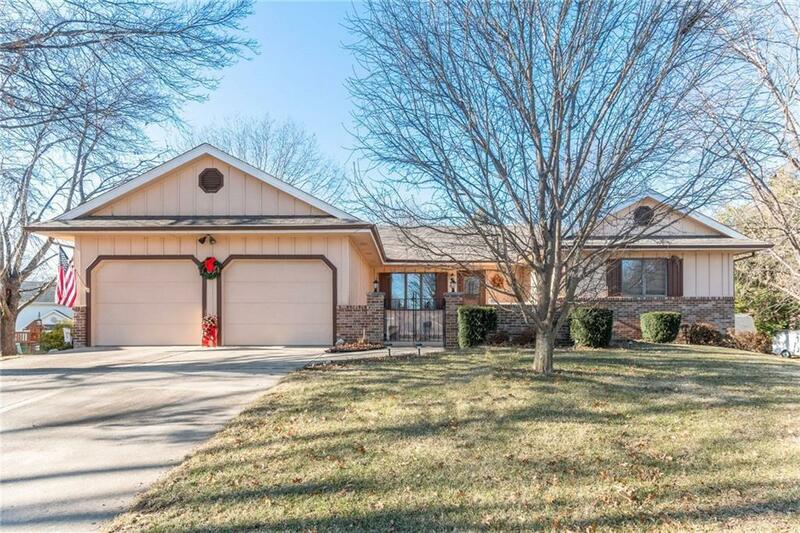 This home boasts over 2000 sq ft of finish including the lower level. Upstairs you will find 3 bedrooms and 2 baths including master bedroom with itâs own private bath with double vanity. Large living room with vaulted ceilings. All appliances stay with both the Kitchen and main level laundry. Formal dining room with sliders to 12X15 deck. Newer Roof and mechanicals. Lower level has finished family room and partial bath plus plenty of storage. Oversized 2 car attached garage. Almost a third of an acre lot with shed. Private patio in front of the home. Donât wait set up a time to see this one today.